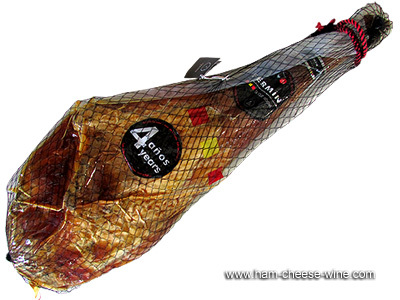 The average weight of ham is 14 lbs. to 15 lbs. 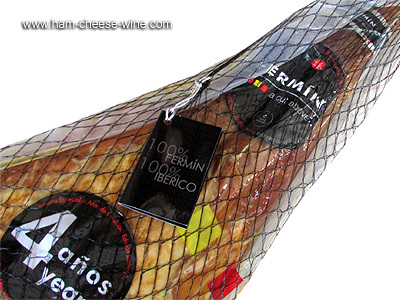 Why Pure Iberico de Bellota Fermin 4 Years is such a special product? Recognized by the most demanding professionals, enjoyed by all, Pure Iberico de Bellota Fermin 4 Years is a symbol of the exquisite. The dark yellow fat, closely related to curing, is an indication of the type of food that the animal had, with enough acorns during the open range. Pure Iberico de Bellota Fermin undergoes a curing process that is longer than that of any other ham, due to the antioxidants in the diet of acorns, and as the ham cycles from spring to summer to fall and winter, it very often becomes increasingly complex and flavorful. 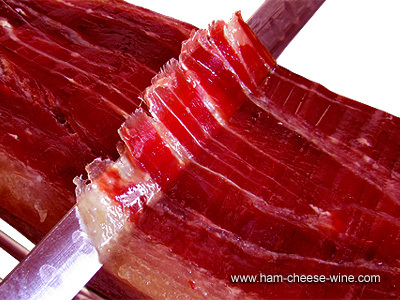 Fermín selects ham pieces that are the right size to be cured between two and four years. 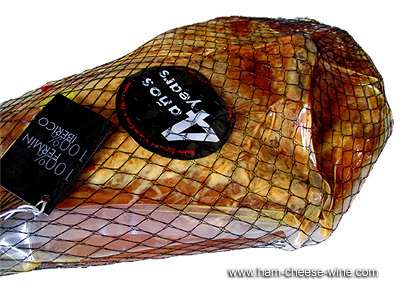 During the process the ham lose about 60% of its weight. 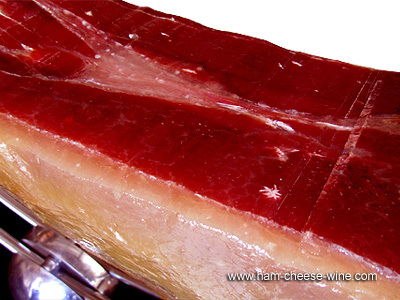 Pure Iberico de Bellota Fermin has a high content of monounsaturated fatty acids, with its positive effect on blood cholesterol. Under the slogan of keep creating admiration and affection for everything Iberian, Fermin company continues the tradition, with quality from start to finish.